Vertoz exhibited at the IAS2017. We had the opportunity to interact and network with Affiliates. bloggers, advertisers, and all marketers across the globe. 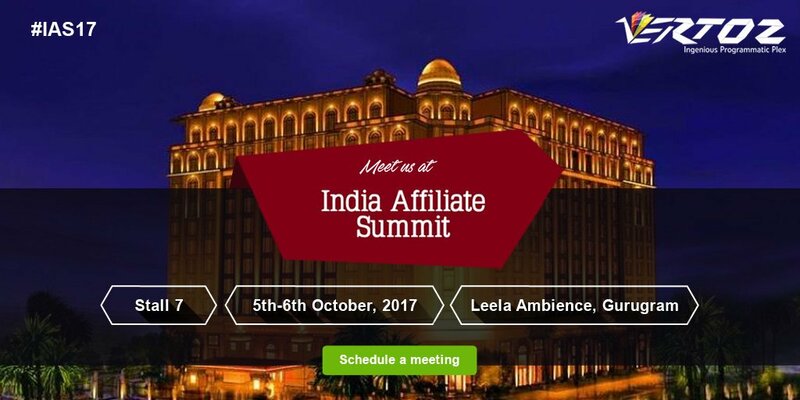 It was an Affiliate Marketing Conference meant for affiliate networks, affiliates & brands targeting India. The key stakeholders and influencers in the industry gathered to discuss innovations and reflect upon the substantial potential of this booming affiliate industry. It offered ample opportunities for networking and to build new business connections. The event was full of industry enthusiasts. We got the business opportunities which helped us grow. This event proved to be extremely fruitful for us and we are looking forward to its next edition.